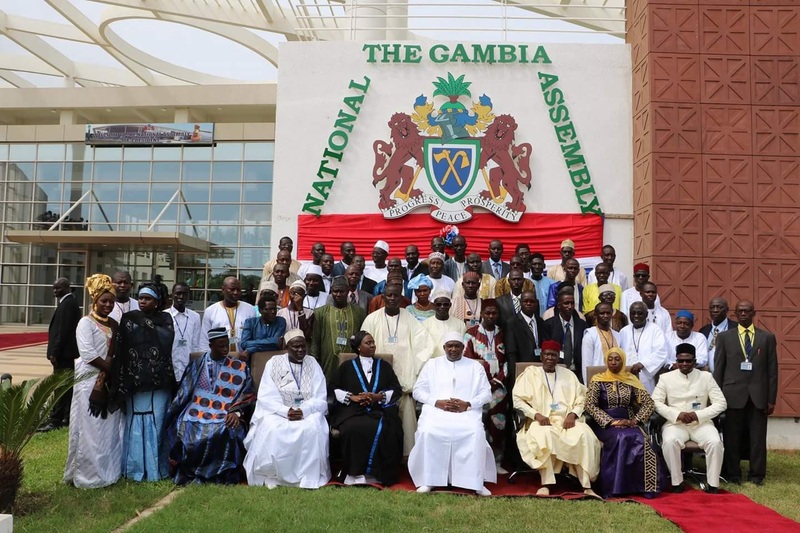 You are at:Home»Editorial»Is The National Assembly Speaking the Language of The Gambian People? Having recently returned home to The Gambia I have visited the National Assembly seeking for information and advocating for the repeal of the Supplementary Appropriation Bill. In my brief encounter with the Gambian Parliament I have observed that it speaks the language of The Gambian people when being closely watched. However, turn your back on them for a second and they’re busy reversing all the good work they have done in your presence. This article aims to present examples where the National Assembly went wrong and to encourage the most important arm of government to speak the language of the people without fear or favour, while the people are alert and watching and while they are fast asleep at night. Some of the decisions and resolutions passed by the Gambian parliament has convinced me that they really need do a lot work to begin speaking the language of the people. 1. One of the first constitutional amendments of the Gambian parliament was to change the age limit for the President and inherently the Vice Presidency. I wonder how the Parliament was trying to advocate for the Gambian people by doing that? Now we have a merry go round Vice Presidency. 2. Late last year the Gambian parliament added D85 Million Dalasis to the National Budget knowing full well Gambians cannot afford it. As a nation we will have to borrow or depend on grants to fund that increase. Worse still most of that addition (D68 Million) by Parliament went to Foreign Affairs which provides little to no service to The Gambian people. The Budget allocation for the Ministry of Foreign Affairs is greater than the Office of the President, Judiciary and Parliament’s budget combined. That’s the three branches of government. 3. Until today after all the revelations in the TRRC proceedings The Gambian parliament have refused to make any efforts to remove the despotic laws in our Constitution. Laws which make it almost impossible to bring the AFPRC Junta and their surrogates to task in our Homeland where they have spilled so much blood. 4. The nail in the coffin was when the Parliament decided to pass the Supplementary Appropriation Bill 2 with barely two weeks to go for the end of the year. In the space of a week the Gambian Parliament refused the SAB1 (D1.2 Billion) outrightly and then passed the SAB2 (D585 Million) in the dead of night when all the CSOs and activist who applauded them for rejecting the SAB1 were fast asleep. Can someone please explain to me how the GG spent over D585 million in two week. I believe there are some well meaning Parliamentarians but with all due respect Parliament as a whole has failed The Gambian people. Parliament has a lot of work to do to convince the public that they are speaking our language and representing us and our interest. If I learned anything while engaging the National Assembly it’s that when we (Citizens) are watching and impressing on them they do speak our language. But turn your back on them for a second and they are reversing any good work they did in your presence. Of relationship is based on trust then it’s clear to see that Parliament cannot be trusted to do the right thing even after they have decided to do the right thing. We must watch them like a hawk to get what we the people deserve and want. P.S. Remember that fishing agreement. I’ll leave that for another post. Let’s just digest these 4 points for now.